Unfortunately for some new owners of the new Olympus Stylus Tough 6010 Digital camera they are now probably clearing malware from the computers. Due to a batch of 1700 new Olympus cameras being shipped with malware installed on the included XD cards. 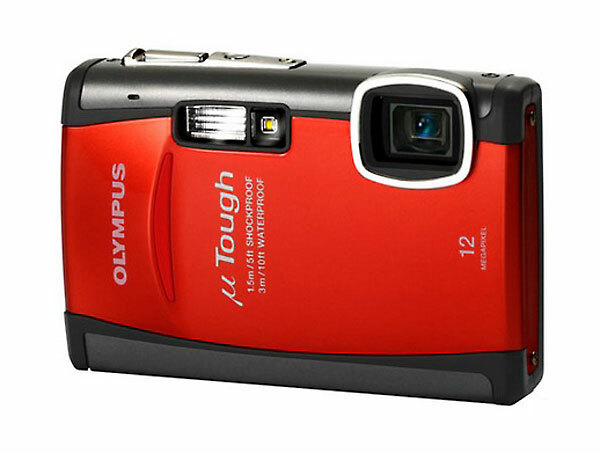 If you have just bought a Olympus Stylus Tough 6010 you can check whether yours is infected with malware by entering the cameras serial number into the company’s website. This isn’t the first time malware has found its way into cards supplied with digital cameras manufacturers and I think a quality control issue needs to be addressed by manufacturers purchasing third-party components to supply with their products. Before shipping them to the general public.